A computer gamer in China who died after a 24-hour marathon gaming session will allow others to live on via organ donation. 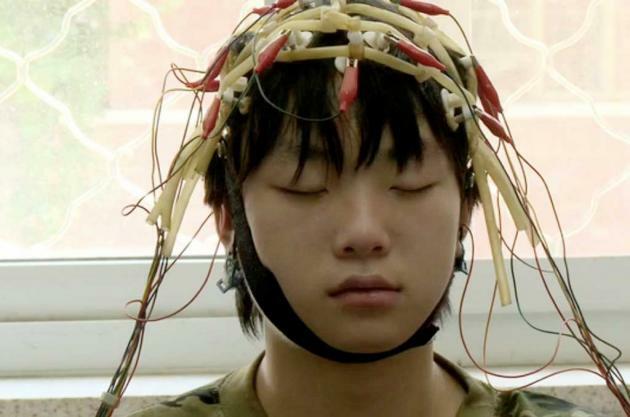 On May 19, 2013, 18-year-old Guo Quon collapsed and never regained consciousness after playing computer games for almost 24 hours non-stop. Although rare, these sudden deaths have been previously reported and are thought to be caused by blood clots. Quon remained on life support following the collapse but suffered severe brain damage and was not expected to ever wake up. His parents made the difficult decision to remove him from life support and donate his organs to China’s fledgling organ donation program. Organ donation in China is in its infancy, with many “donations” coming from inmates on death row. Teen beaten to death at internet addiction treatment camp? 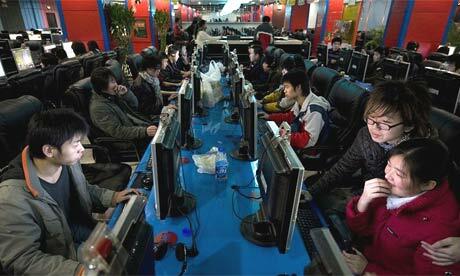 A 15-year old boy from China has died less than one day after entering a treatment camp for internet addiction. Four staff members have been arrested amidst allegations that the boy was beaten to death. “Some estimates suggest up to 10% of the country’s 100 million web users under could be addicted, and a growing number of rehabilitation services exist. However, there is little consensus on how to treat the addiction.